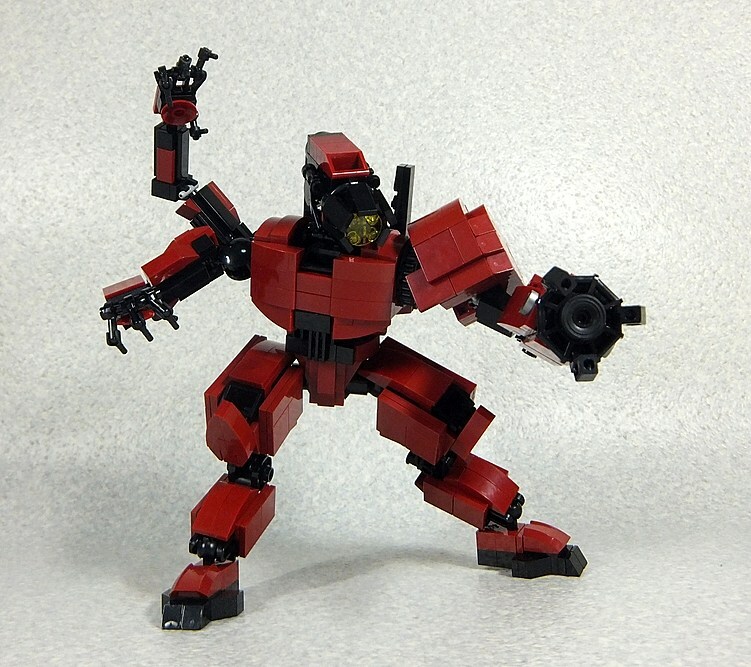 With the massive success of 'The LEGO Movie,' suddenly everyone is LEGO crazy. That's mostly a good thing, but there have been countless homemade LEGO sets of movies and we couldn't possibly show them all to you (nor would we want to - at some point LEGO fatigue starts to set in). 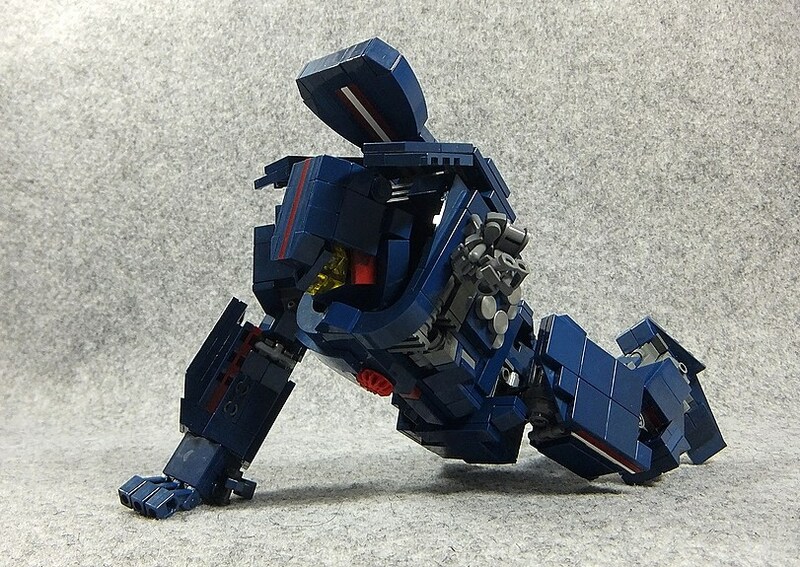 But, this homemade LEGO build of the 'Pacific Rim' mechs was just too cool to pass along. 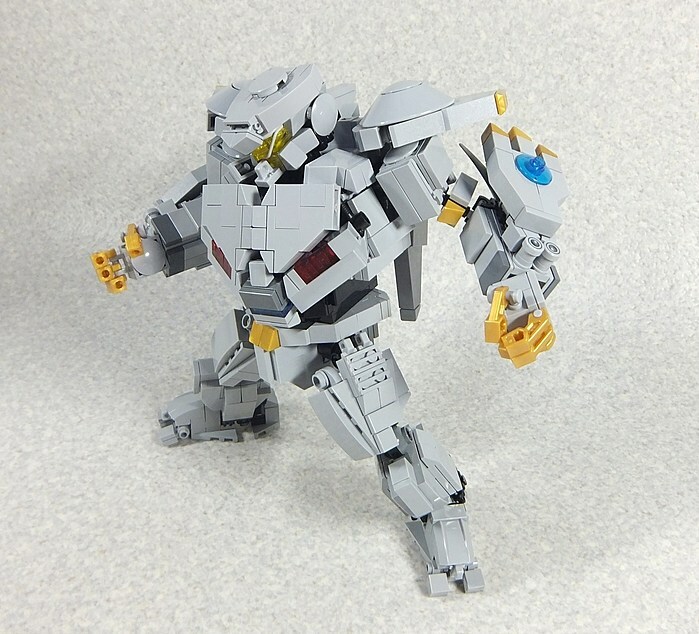 While there are no current plans for an official LEGO 'Pacific Rim' set, Japanese LEGO creator Moko took it upon himself to create his own version. 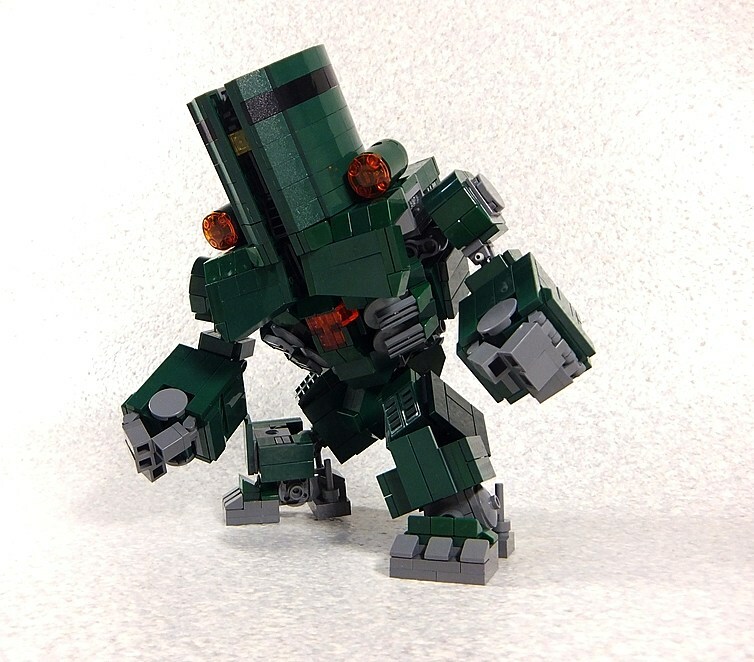 So far he has built the film's Jaegers (Gipsy Danger, Striker Eureka, Crimson Typhoon and Cherno Alpha) and two of the Kaiju (Knifehead and Slattern) There's even a little battleship to use as a weapon! 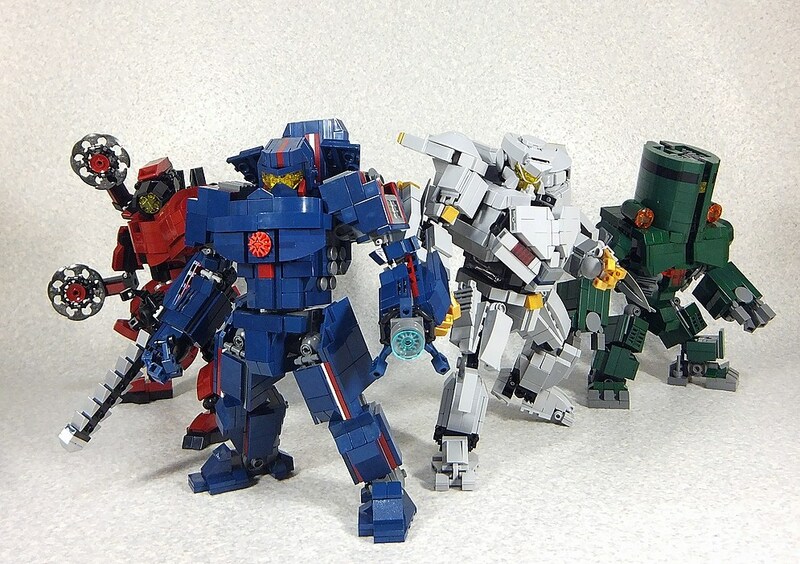 Given that it's no sure thing we'll ever get a 'Pacific Rim' sequel, it seems highly unlikely that we'll ever see a LEGO 'Pacific Rim' set in an official capacity, but it's still impressive to look at these original designs. 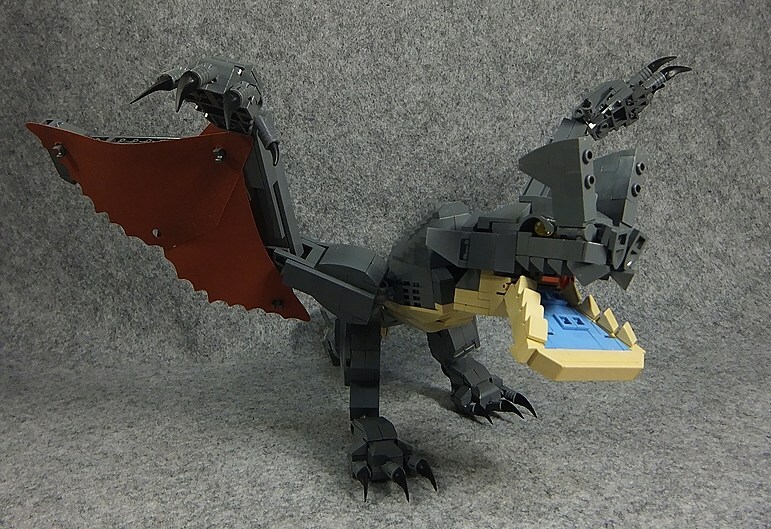 It's part of what made 'The LEGO Movie' so good. You can be creative and have fun without having to necessarily follow the instructions beat-for-beat. 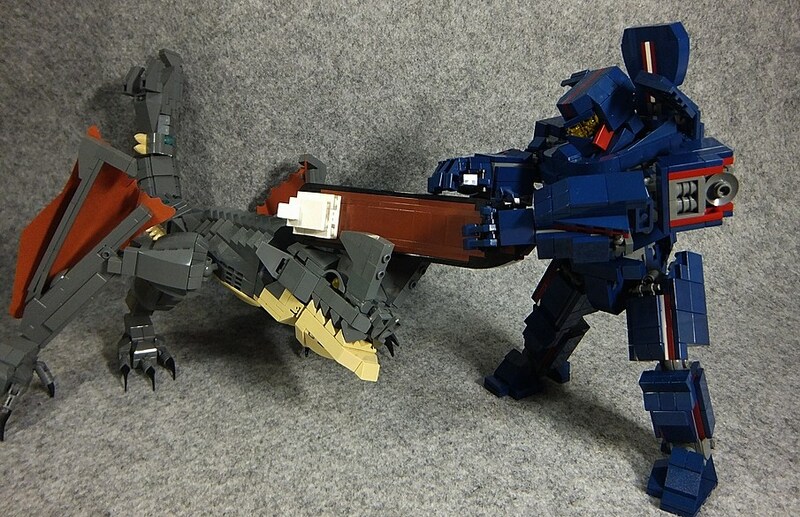 And now, at least one person, gets to stage some epic Jaeger vs. Kaiju action on their own at home. Check out some of the designs below and to see lots more from Moko, check out his blog here.